Ron Caney is another of the lesser known Cuban brands that has recently started to be seen outside of Cuba. It has been included as one of the Authentic Cuban Rums that the government has started to promote and is exported by CIMEX S.A. 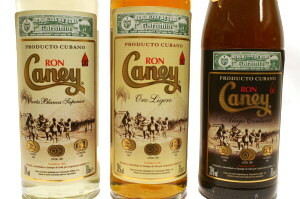 The label on the bottles of Caney rum say that the rums are produced and bottled in Santiago de Cuba by CUBARON S.A. The rum is produced in the former Bacardi distillery, which is opposite the train station near Narcisco Lopez, on the northwestern side of Santiago. Other rums that are produced in the old Bacardi distillery are Ron Santiago, Ron Varadero, Caribbean Club, Paticruzao, Caribe and Ron Matusalem. The factory consists of three sections, the production room, the aging warehouse, where 42,000 barrels of rum are slowly aging, and the bottling section. 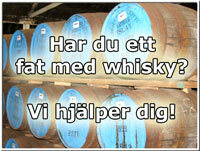 In total, the distillery produces 9 million litres of rum a year. 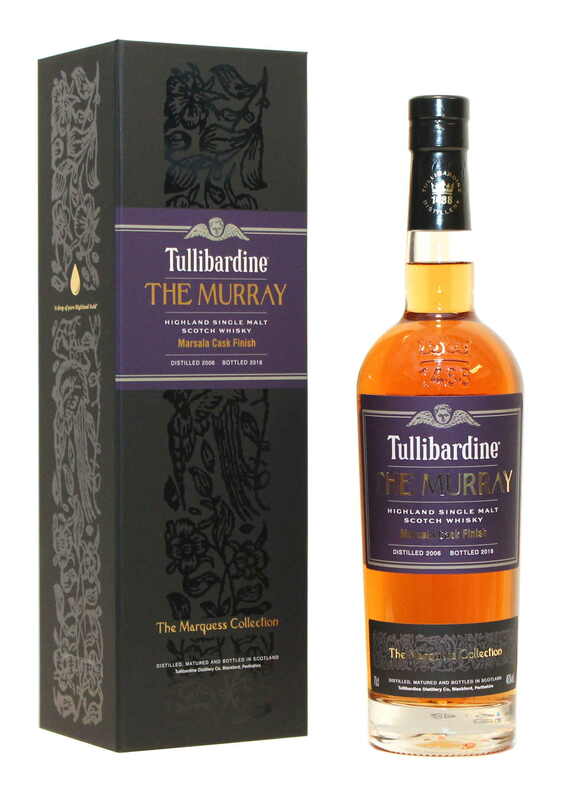 Approximately 70% of the rum is now exported around the world. Ron Caney is named after the cone-shaped houses built by Cuba's campesinos, or small farmers. It is produced from sugar cane and molasses grown in Cuba's lush, fertile, tropical south, around the Sierra Maestre Mountains. There is a small gift shop at the distillery where many different brands of Cuban rum are sold and tasted. There are no longer tours of the distillery, as the tourists were taking too many photographs and stealing the secrets of the rum production!! Before the revolution Ron Caney was manufactured by Ramon del Collado in Havana. Ron Caney marknadsförs av Jolly Good Brands.